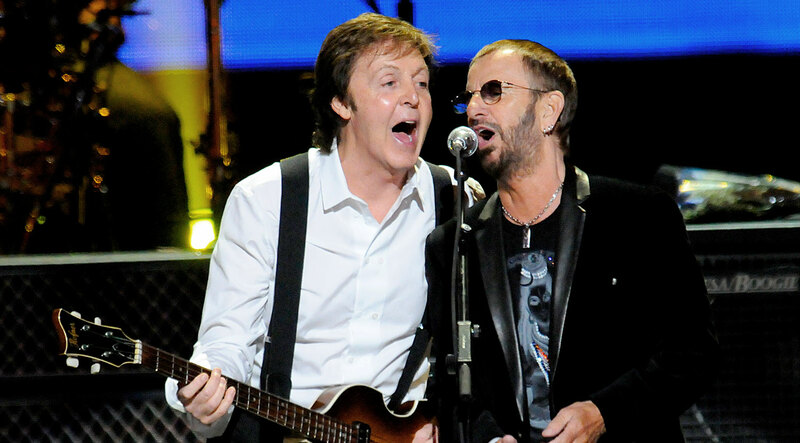 Paul McCartney and Ringo Starr reunited onstage for this landmark concert, supporting the Foundation’s goal of teaching 1 million at-risk students to meditate. They were joined by Sheryl Crow, Donovan, Mike Love, Eddie Vedder, Ben Harper, Moby, Bettye Lavette and many others. Jerry Seinfeld—a long-time TM practitioner himself—added humor to the already celebratory atmosphere.